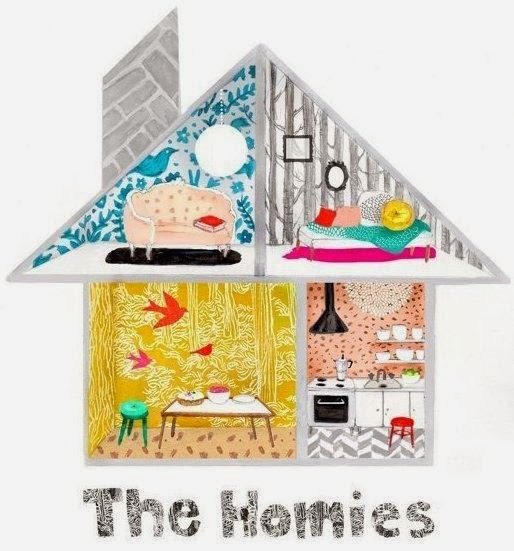 Nothing in the House: Vote Nothing-in-the-House in the Kitchn Homie Awards! Vote Nothing-in-the-House in the Kitchn Homie Awards! Late last week, just before The Kitchn's Homie Award nominations closed, I tossed the pie blog's name into the Best Sweets & Baking Blog category and asked some friends to vote. I didn't think anything would come of it, but figured it might be a nice way to get some new readers. So I was completely surprised when on Sunday morning, my friend Morgan texted me, "HEY HOMIES!!!!!!!!!!!!!!" (At first I thought she was just saying hi). Then when I caught her drift, I loaded The Kitchn to find that Nothing-in-the-House had been named a finalist--one of ten and a judges' pick!! So unexpected but such a delightful honor. The judges say, "Nothing in the House: A Pie Blog: A lot of talk about pies focuses on Grandma’s favorite recipe or a pie that won a blue ribbon at some county or state fair. It’s about the past. In her prettily photographed and smartly written Nothing in the House, Emily Hilliard gives us lots of brilliant ideas, both sweet and savory, like Chocolate Orange Pie with Mascarpone Cream and Buffalo Chicken Fried Pies, that nod to the past but prove that the pie category has lots of room to grow." How nice. So if you have a moment, please head over to the ballot here and cast your vote for Nothing-in-the-House and if you have an extra minute, help spread the word to your friends. It's a bit of an underdog (or underblog), but every little bit helps! I'd so appreciate it and as I do your support and readership in general. THANK YOU, ALL!